City Flora explores the benefits of the plants that infiltrate our urban spaces. The exhibition shows many different kinds of plants that grow in our cities without permission, and examines the spaces they grow in, creating a new way to categorize them. 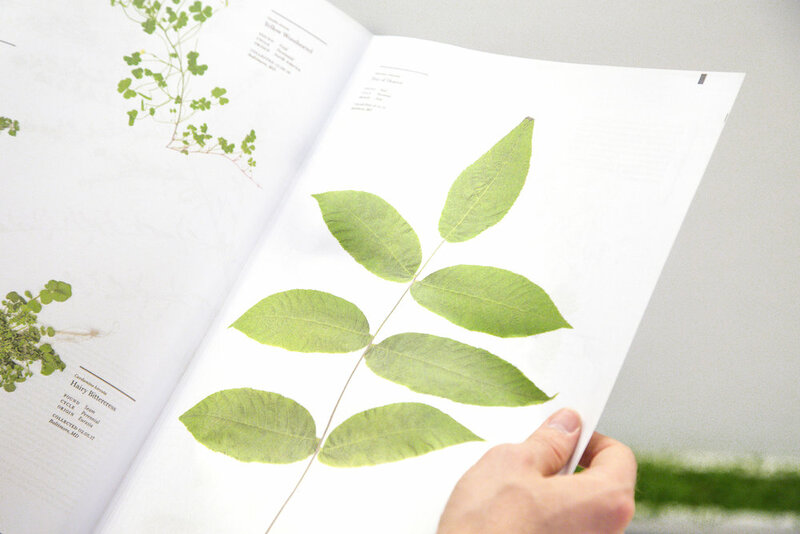 City Flora explores the benefits of the plants that infiltrate our urban spaces. 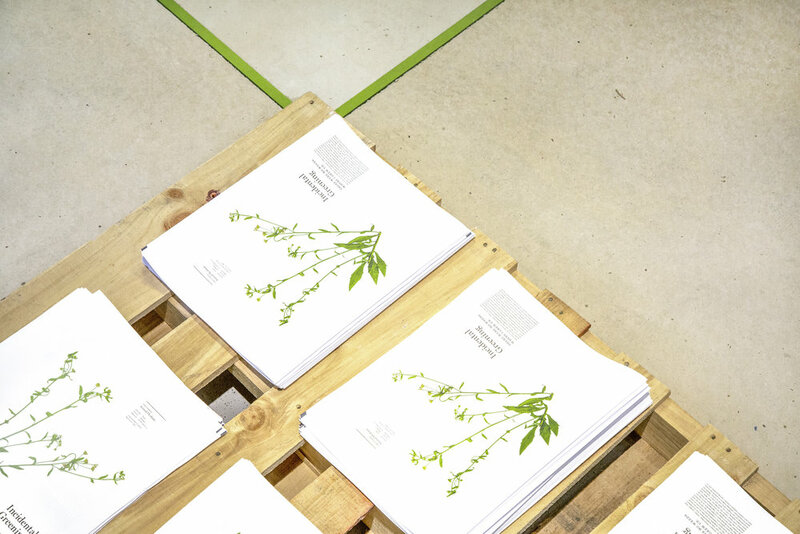 The exhibition shows many different kinds of plants that grow in our cities without permission, and examines the spaces they grow in, creating a new way to categorize them. After months spent examining these plants, I came up with six archetypal space where they grow. They are: cracks, walls, voids, seams, networks, and pockets. The pieces exhibited in the show are 3D representations of the icons I made to represent them. Incidental Greening is a companion publication for the show— it is an essay on growing up in a place deemed "wild," in contrast to the city which decidedly isn't. 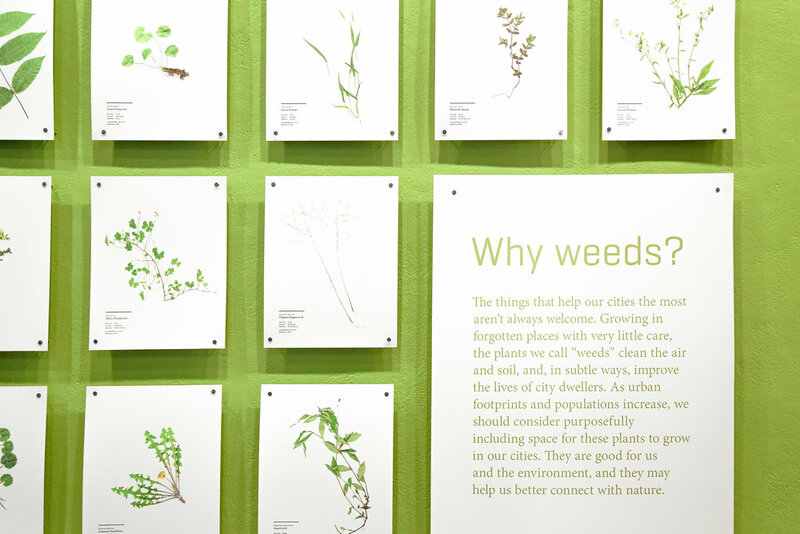 The publication identifies several common "weedy" plants, because simply knowing the name of something can help someone appreciate it more.